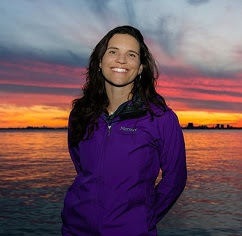 ' Tara Donovan - Animator: Improv Class Survival: Achievement Unlocked! Improv Class Survival: Achievement Unlocked! I do a lot of acting - through animated characters, I mean. But I've always wanted to do more acting in 'real life'. Like life drawing, it's supposed help us with everything connected with animation: for pitching scene ideas, shooting reference (even if it might end up being lambasted on YouTube), or even just for teaching. This year, I decided - nervous or not, I'm going to try improv. 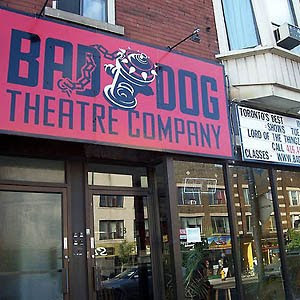 Turns out, I live literally 500 meters from a FREE weekly improv class at the Bad Dog Theatre. So one Saturday night, I went. Alone. There were tons of people there, teens, people even older than I am, and pretty much an equal number of men and women, even some very brave ESL speakers! Some people go every week, some were newbies like me. A few people were clearly very gifted and hilarious. I wasn't one of them. But the supportive environment made it a lot less nerve-wracking. They put us through our paces with a bunch of acting games to get us thinking quickly on our feet -- or more specifically, not thinking, but just working instinctively. When the rules are constantly changing and you're just blurting things out, people sure say some weird stuff. But apparently, that's what we were there to do. (b) I will try it again!